In his 1920 essay “The Literary Capital of the United States,” H.L. Mencken wrote, “In Chicago there is the mysterious something that makes individuality, personality, charm; in Chicago a spirit broods upon the face of the waters.” As an editor and critic Mencken assisted in the rise of “little magazines”, independent journals dedicated to the outsider voices overlooked by the mainstream press. It is no surprise that the first major 20th century “little” started in Chicago. In 1912 Harriet Monroe founded Poetry: A Magazine of Verse which would feature the first printing of T.S. Eliot’s “The Love Song of J. Alfred Prufrock” among other seminal works. Although Poetry is still in print today, many of its contemporaries folded due to lack of funds. The spirit of Monroe still broods upon the face of the waters in Chicago, evidenced by the ever-expanding catalog of literary journals. The University of Chicago produces The Chicago Review, Contrary and Euphony, Roosevelt University The Oyez Review and Columbia College The South Loop Review. MAKE Literary Magazine and the wryly titled Another Chicago Magazine are among the more widely circulated of the city’s independents. Today’s “littles” are cheap to start and easy to find due to online publishing. Digital-only journals like BRICK Rhetoric and Phantom Limb have sprung up in the last 10 years. Not to be outdone, Poetry added a digital subscription in 2013, a century after it was first released. There’s no question that fledgling storytellers have plenty of places to share their work in this town. In fact, they may have too many. 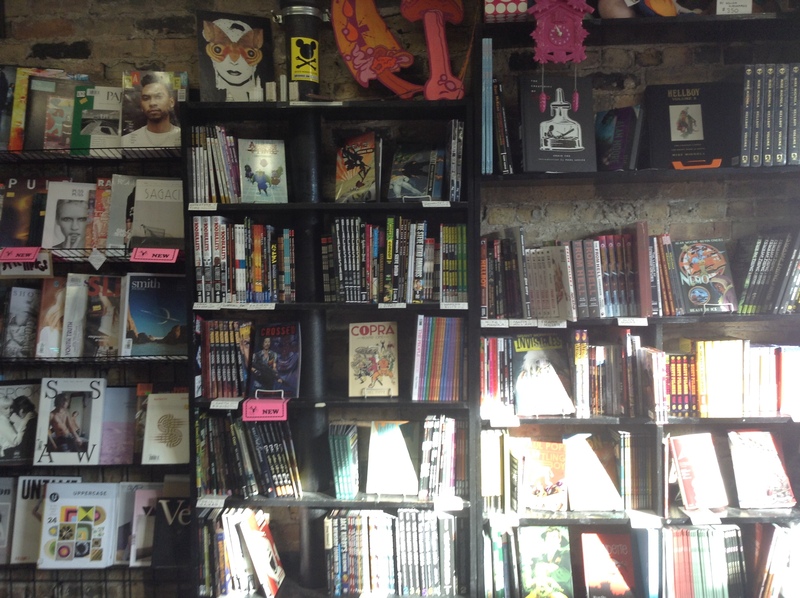 Chicago is loved for its community-driven, “more the merrier” literary scene. Nevertheless, another Another Chicago Magazine might do more harm than good at this point. 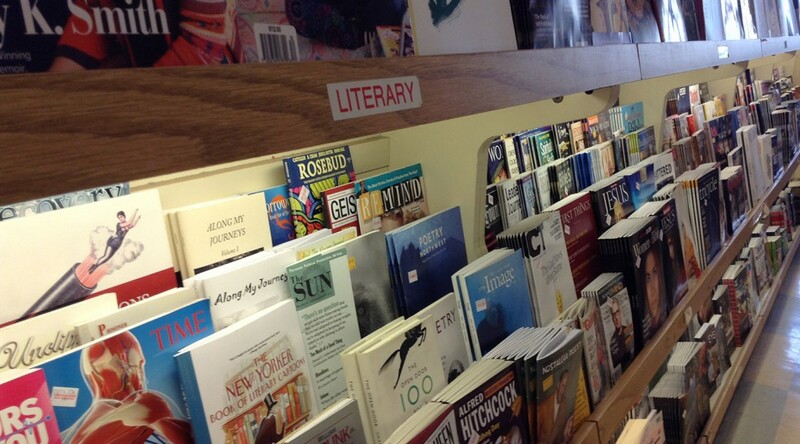 Literary journals that publish unknown writers have a small, niche audience. Too much fragmentation limits a publication’s reach even further. And too many new voices create a cacophony through which no single voice can be heard. Lesser-known journals also get fewer submissions and must lower their standards accordingly, diminishing the overall quality of published work. A new and undiscerning magazine might print one truly great story along with 10 unremarkable ones. Few will pick up the magazine, and fewer will stick with it long enough to find the one notable contribution. This is a problem because many of Chicago’s most established magazines, like the 50-year-old TriQuarterly, do not accept previously published work. The 21st century Caulfield might be languishing on a shelf at Quimby’s Bookstore right now, the next Prufrock trapped on a third page of Google search results. But how many readers have the time and motivation to hunt them down? This does not mean that Chicagoans should stop creating literary magazines altogether. But would-be Harriet Monroes must consider the impact of what they hope to produce. Before they build yet another home for iconoclastic fiction, they should study the creative landscape in search of what’s missing. Which neighborhoods are underrepresented? What stories are not being told? Aspiring publishers must find a way to fill a void without adding to the din.